After the funeral or memorial service, which is a first step in the grieving process, the days, weeks and months that follow are often difficult for mourners. During this time, the support, encouragement and guidance of others play important roles in healing from the loss of a loved one. For generations, Horan & McConaty has supported our community by providing a range of services that ease the grieving process. We encourage you to take advantage of all offerings that are right for you or family. Jennifer McBride, MA, FT, DM, Vice President/Director of Grief Support & Community Education, can guide you and your family through this painful time. Jennifer has worked with Horan & McConaty for decades, offering grief support to the metro-Denver area. 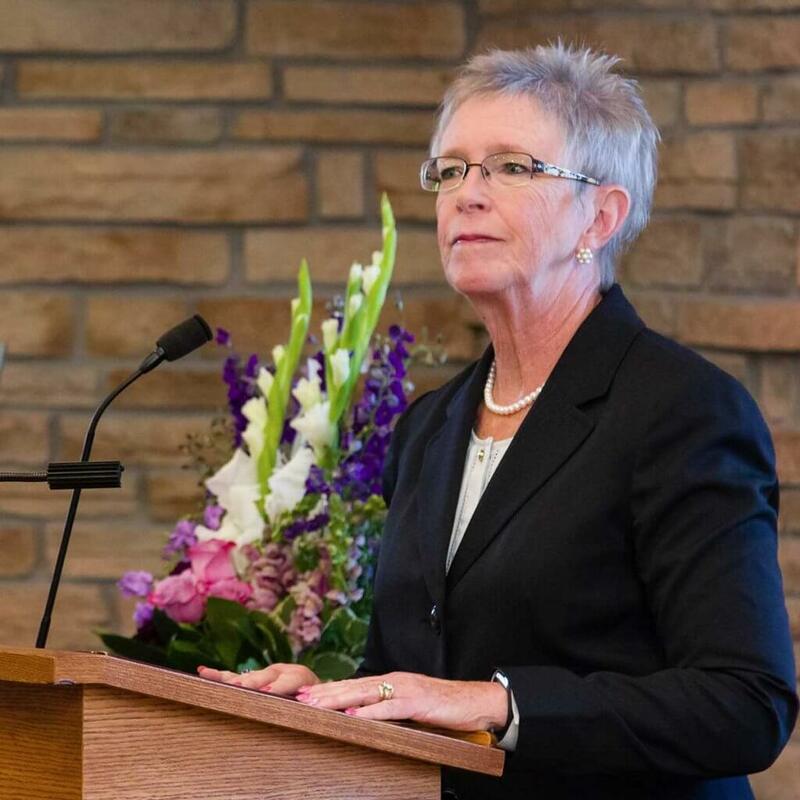 She has conducted hundreds of community education programs for hospice and hospital staff members, victim advocates, as well as other professional and lay caregivers. She is a Fellow in Thanatology of the Association for Death Education & Counseling and holds a master’s degree in Pastoral Ministry from St. Thomas Theological Seminary. The families we serve receive all benefits at absolutely no charge. The headquarters for the nonprofit HeartLight Center is located in Aurora Funeral Home on E. Dartmouth Avenue. 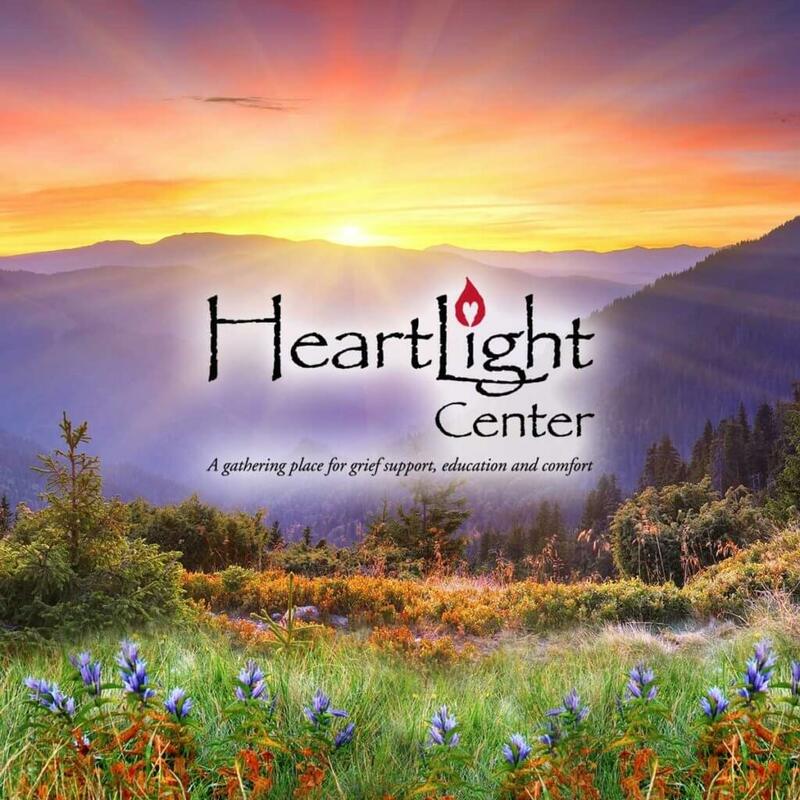 Founded in 2001, HeartLight Center serves the general public as well as the community of caregivers who work with those who are dying and their families. HeartLight provides affordable grief support and education for adults in our community who are experiencing the pain and sorrow following the death of a loved one. Offered in group sessions, the HeartLight Center’s support shares insights that help participants gain the strength and peace they need to move forward with their lives. HeartLight also provides education programs for professional and volunteer caregivers in our community who work with those who are grieving. Our purpose is not to duplicate existing programs that already serve our community. Instead, upon hearing from the public and professionals, we fill gaps by creating the type of programs they need. For more information, please visit www.heartlightcenter.org.